You’re not the only one who doesn’t like the RC71 remote that ships with the new HR44 and C41 boxes from DIRECTV. 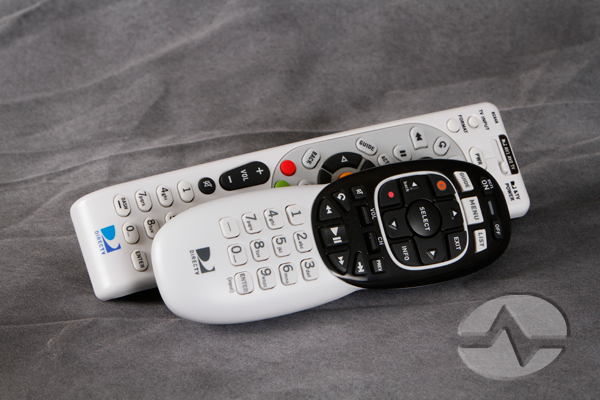 The new remote has received its share of criticism from the power user community because it lacks many of the buttons we are used to from the old RC65 remote. You’ll also get the comfort of using a remote that’s become familiar to you throughout the years. Self-programming functions. You will have to key in codes to program the remote. RF function. This is the big one… the new boxes won’t work in RF mode unless they are using a new remote. Rocker switches for volume and channel. This is the best part of the new design and the easiest to get used to. You can use the RC71 remote side by side with the older remotes… you can even program the RC71 to use RF while still using the older remote in IR. The new boxes will take both commands at the same time. So… sit back enjoy the remote you really want to use without worrying about learning a new one!